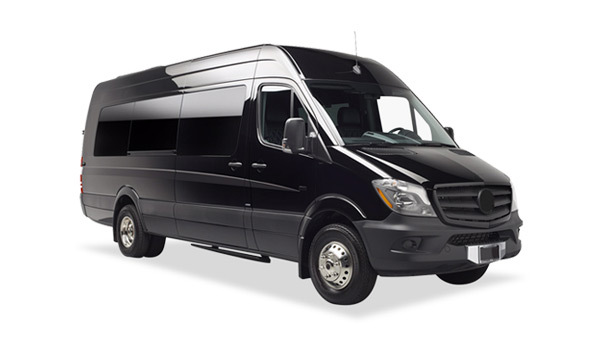 We offer VIP transportation in Toronto Canada. What about flat rate prices? Don’t worry. 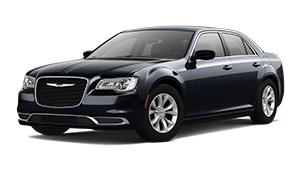 We provide hourly rates and flat rates for airport transportation. Toronto, Brampton, Burlington, Guelph, Hamilton, London, Markham, Mississauga, Niagara Falls, Waterloo. King Limo specializes in executive airport transfer. We service all the major hotels in downtown Toronto, and are fully licensed for Toronto Pearson International Airport (YYZ), Billy Bishop Toronto City Airport (YTZ), and John C. Munro Hamilton International Airport (YHM). King Limo offers superb wedding limousine service in Toronto and the GTA. 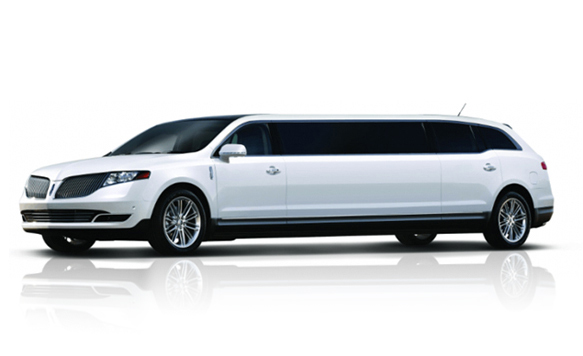 We use new white Lincoln stretch limos, SUVs, and sedans for wedding transportation. Are you planning a conference in Toronto? Let King Limo take care of all our transportation needs. 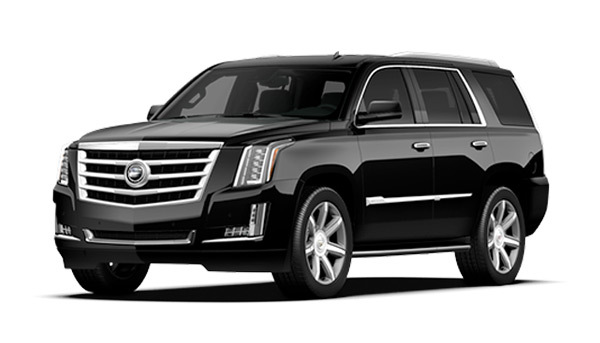 Our fleet of sedans and SUVs will accommodate your airport transfers. 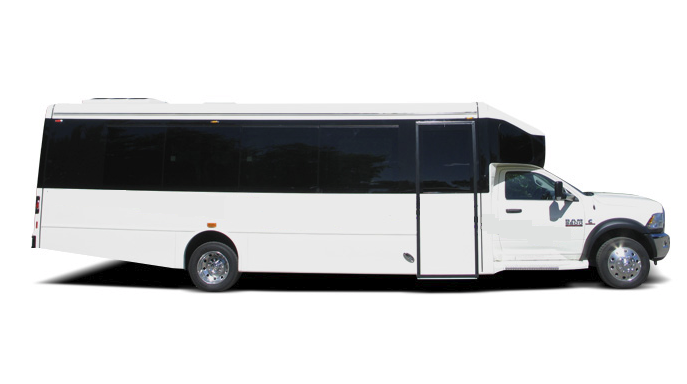 Our fleet of coaches and shuttle buses will accommodate all your hotel to conference center transportation needs. We have worked with many conference planners and DMS firms. We would be happy to work with you. Are you celebrating a special event like a birthday or engagement? Do you need transportation to a restaurant, or to see a musical? Make the night extra special with chauffeured transportation. 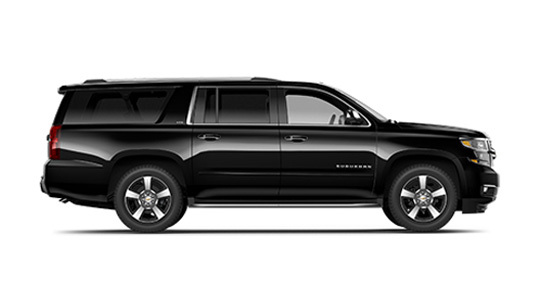 Arrive to your Toronto International Film Festival event in style. 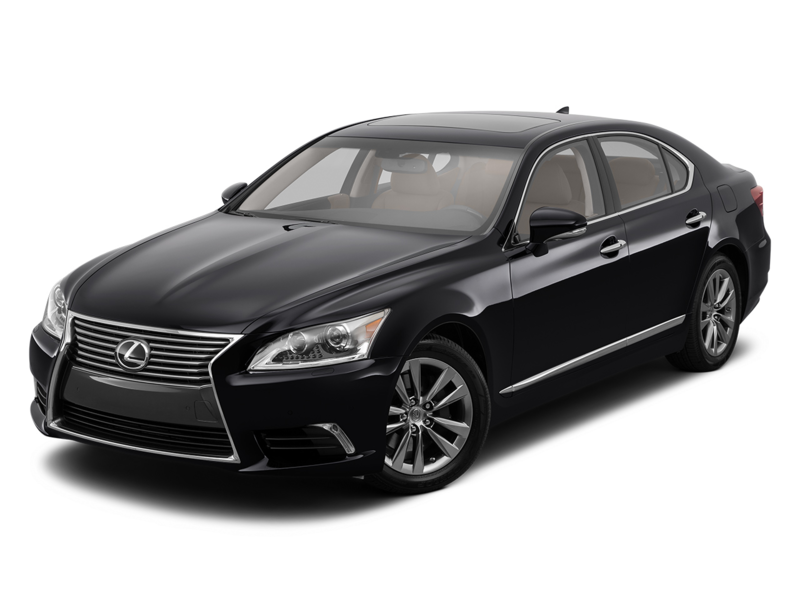 We have a select executive sedans, and SUVs still available. 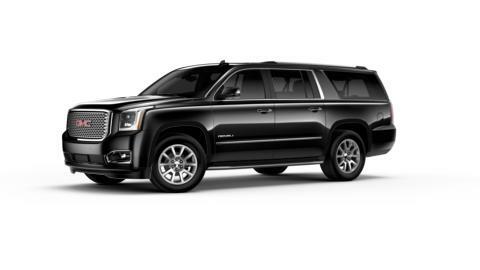 Book your TIFF limousine transportation now. Our Airport Meet and Greet Service makes the arrival to Toronto more efficient and welcoming. Our Greeter will have a sign at the airport customs gate and chaperon the passenger from the customs gate to the vehicle. A walk-though Toronto Pearson International Airport. If you book an airport transfer with King Limo our Driver will be stationed at Door A of the Terminal. This is where the pre-arranged transportation area is located. Alternatively, Airport Meet and Greet Service is available for $40. I personally guarantee that King Limo will give you the highest quality of service.